Reverend Tonnes Pollestad is the Development Director of the AFLC. 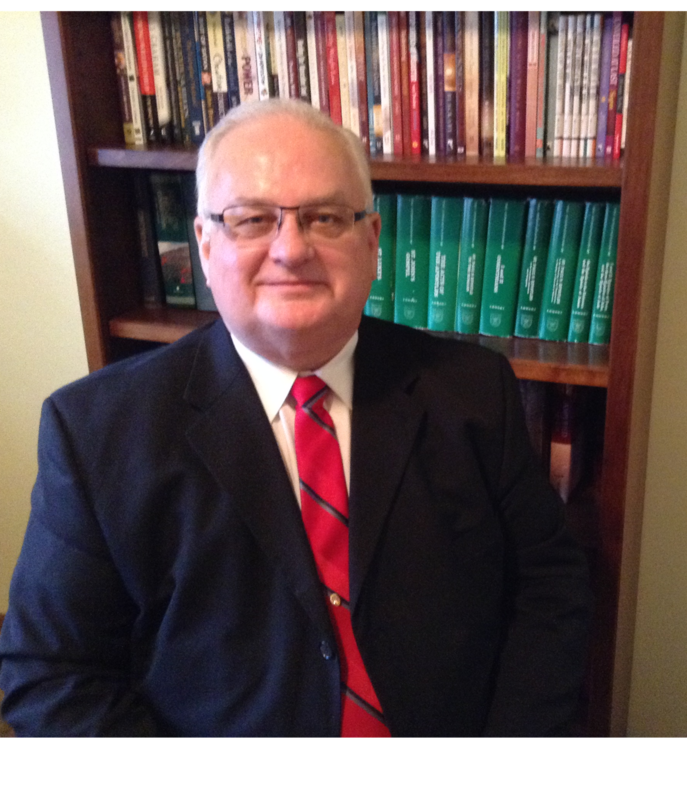 He graduated from the AFLBS in 1972 and the Association of Free Lutheran Seminary with his Masters of Divinity in 1991. He served Maranatha Free Lutheran Church in Spring Lake Park, MN for 8 years. He was the director of Vision 2004 guiding the first stages of the expansion of the Plymouth campus. For 9 years he worked as Regional Field Director for the Bible League International. He has his license as a Certified Christian Non-Profit Leader (CCNL). He has served as the Development Director of the AFLC since 2011. His primary responsibility is to raise funds to meet the annual budgets for each of the 10 ministries through visitation with donors. Tonnes travels 27 states building deep relationships with many about the 10 ministries of the AFLC for prayer and financial giving. He also facilitates avenues for donors to be able to give portions of their estates to the AFLC. Pastor Pollestad has a strong passion for the AFLC and the expansion of God’s kingdom. Check here if you would like to receive an information packet about the AFLC.